Do you need Tulsa Real Estate Signs? 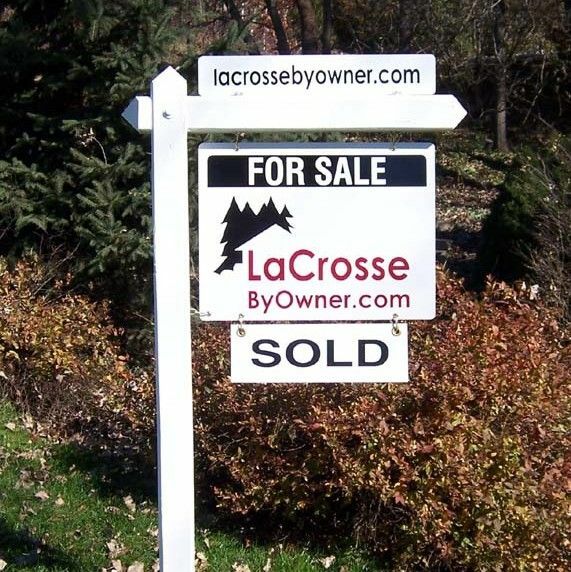 Are you trying to sell, rent or lease a property? There are many temporary sign solutions that are available to you that are very effective. From superior H-Style Frame Metal Tulsa Real Estate Signs to inexpensive corrugated plastic yard signs, Quality Signs & Banners can help promote your next property or open house. These signs are also effective for providing directions to and from special events. Tulsa Real Estate Signs and Yard Signs are effective when advertising to people that are in the area. They attract the attention of hundreds or even thousands of people passing by, either on foot or driving. They are sturdy enough and resistant to weather and will last for a long time. We can make Tulsa Real Estate Signs or Yard Signs for you that can attract the attention you need for you products or services. The great thing about using our signs is that they are a very inexpensive way to get people where you want then to know or give them the information you want them to know. Even if you don’t have a finished design, we can help you design it to make the sign more effective. We will take the time to meet with you and go over many different options and you can tell us what you decide. We serve Tulsa, Broken Arrow, Bixby, Jenks, Sapulpa, & Sand Springs. Come by, or just call us today at (918) 251-2100! Quality Signs & Banners would love the opportunity to help you build your client numbers for your product or service. There is nothing more important to us then a satisfied customer.